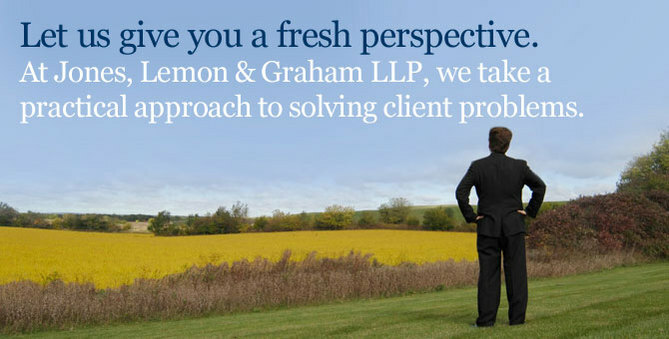 Formed in 1995, Jones Lemon & Graham LLP is a law firm assisting clients in the core practice areas of litigation, insurance, business law, environmental law, employment law, real estate, and trusts and estates. Our firm has local, national, and international clients, including insurers, brokers, actuaries, and managing general agents, manufacturers, distributors and sales agents, software developers, physicians, dentists, orthodontists, lawyers and other professionals, non-profit organizations, and small businesses of many kinds. Located in Geneva, Illinois, not far from Chicago, we are attorneys with large Chicago law firm knowledge and experience committed to providing superior legal services cost effectively. We invite you to learn more about our firm, our attorneys, and our services by exploring our website. Call 630.208.0805 or contact us via e-mail.